Is Windows Surface Pro A Wise Investment for Baltimore-Washington DC Business? There is a wealth of new technology for the busy Washington DC and Baltimore business professionals out there today? But, what technology is best for your busy business? This is where having a trusted Baltimore-Washington DC IT service provider is worth their weight in gold. Many of you turn to the Internet to conduct research on new technologies. This is a great place to start, however, if you want an honest candid opinion, turn to us. As your local IT service organization we have years of experience with many great IT technologies and can share some horror stories with you. Windows Surface Pro is one of the latest technologies available to business. Is Windows Surface Pro a worthwhile technology investment? Here are some Pros and Cons on the Windows Surface Pro. The Windows Surface Pro comes with Windows 8. 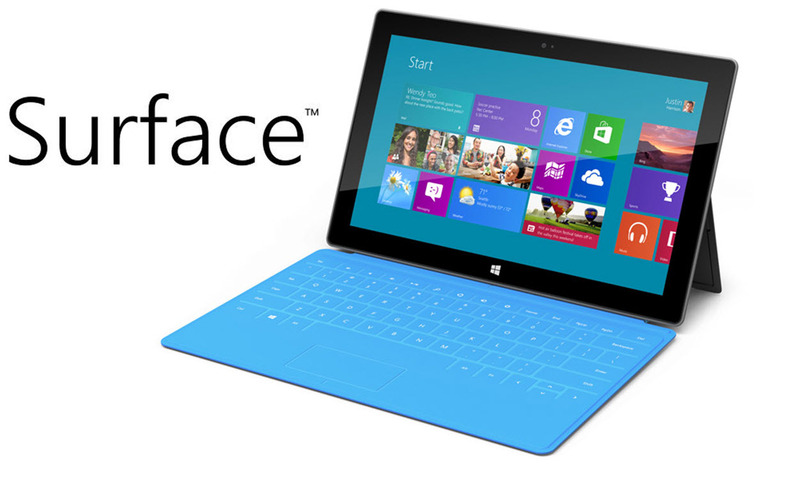 Unlike, home versions of Surface, Surface Pro comes with a full version of Microsoft Windows 8. This is the full version of Windows 8, not a scaled down version. Run all your business applications, including ones that you have installed on Windows 7 or even Windows XP. They all run on Windows 8. The Windows Surface Pro comes with a 10.6 inch screen supporting a resolution of 1920×1080 pixels. It is also full HD. Compared to the iPad 4, most users will not notice that much of a difference. Windows Surface Pro is very powerful. This tablet easily compares to many of the mid-range notebooks on the market today. The Windows Surface Pro comes with Intel’s i5 processor and 4 GB of memory. Business owners can have confidence running many of their business applications without any major challenges. The Windows Surface Pro can connect to almost anything. Unlike other tablets on the market, the Surface Pro comes equipped with a full USB port that allows you to connect any device to the tablet, including an external hard drive. There is a mini display port allowing you to connect to a projector or monitor. What are some of the cons to this latest Microsoft technology? Compared to other tablets boasting 6 to 10 hours of battery life. The Surface Pro will last around 4 hours. The faster processor, high resolution video and other technologies consume a lot more power. Sticker shock is a major complaint heard in the Microsoft channels. Compared to other tablets, the Windows Surface Pro is expensive. Lack of storage space. The Windows Surface Pro comes with 64 GB or 128 GB of storage. This means you have a limited amount of storage space on this device without having to connect an external hard drive. Does the Windows Surface Pro make sense for your business? We invite you to contact us to arrange a no obligation meeting with our Microsoft professionals to understand the Surface Pro and what it can do for your business. Please reach out to us today and book your meeting with us.